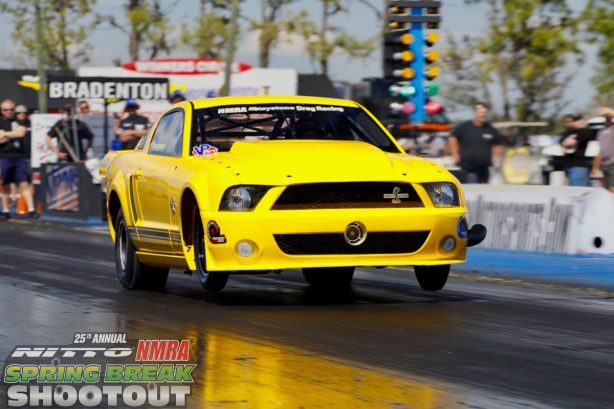 Vince Palazzolo took home the NMRA Spring Break Shootout Street Outlaw trophy. 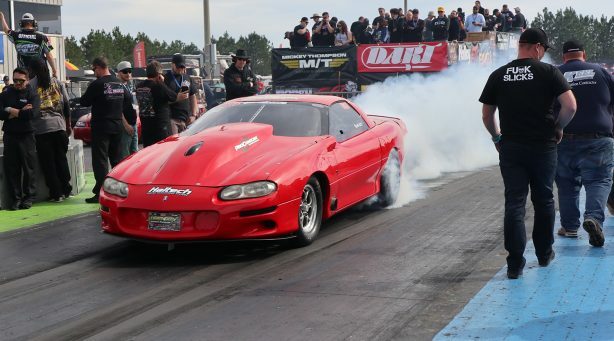 Vince made it look easy, qualifying in the top spot with a 4.47@160.62 pass. He squared off against Dominic Didonato in the finals. 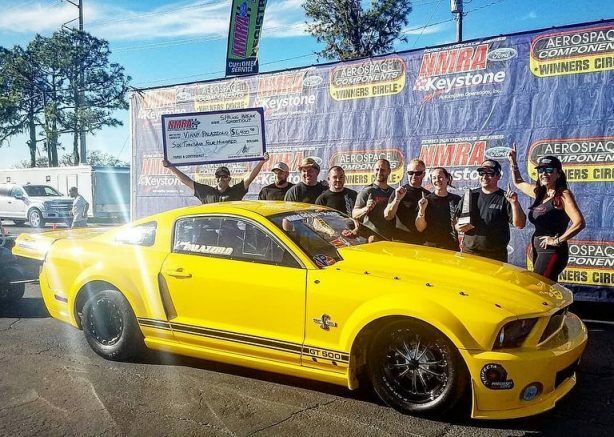 Palazzolo emerged victorious taking the win and claiming the class trophy in his Haltech controlled Mustang. 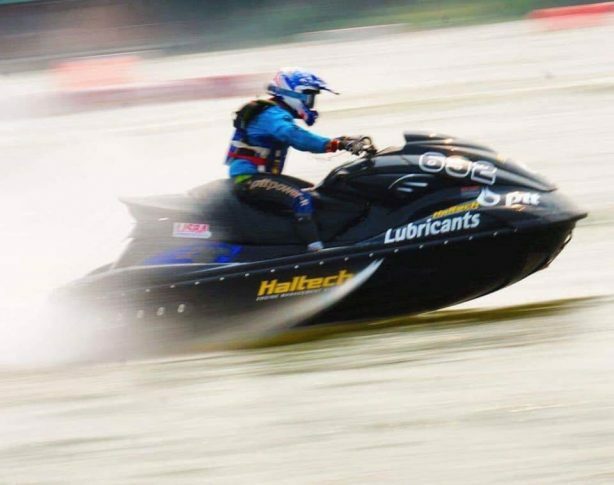 The first round of Jet Ski Pro Tour brought a double podium to the PTT Lubricants and Fast Performance team and their Haltech controlled jet skis. 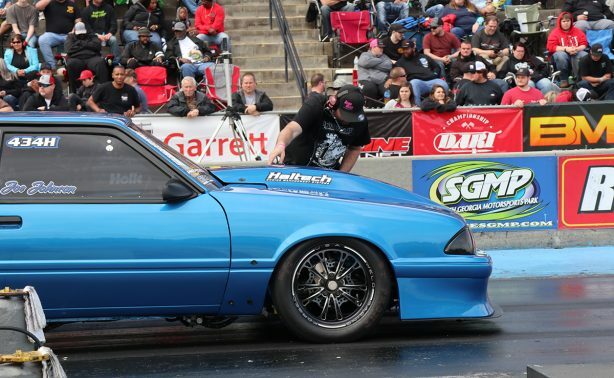 Steve Force set a new PB of 12.26@110mph in his Haltech controlled Honda. 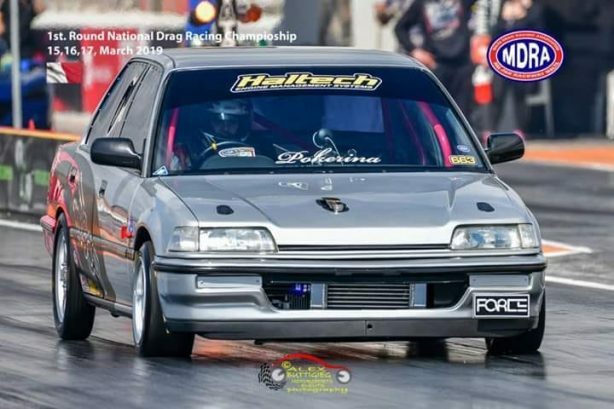 This angry sounding FWD is tuned by Andre Bugeja from Powerhouse Garage. 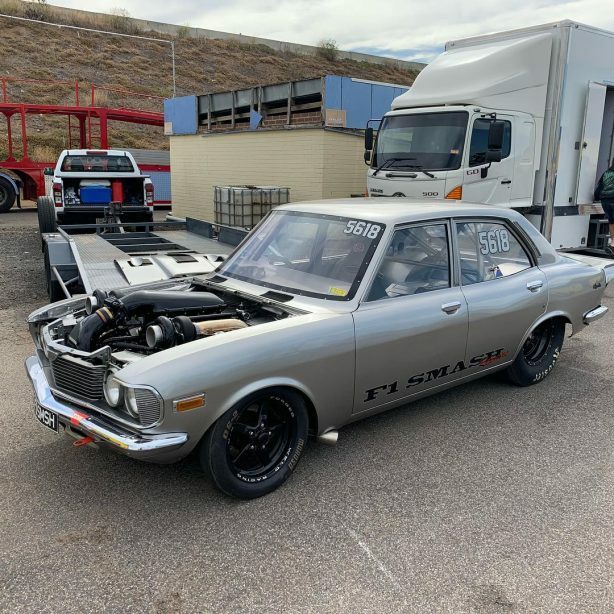 F1 Smash Repairs‘ LS powered Mazda Capella set a new PB 8.1@173 mph at Calder Raceway. 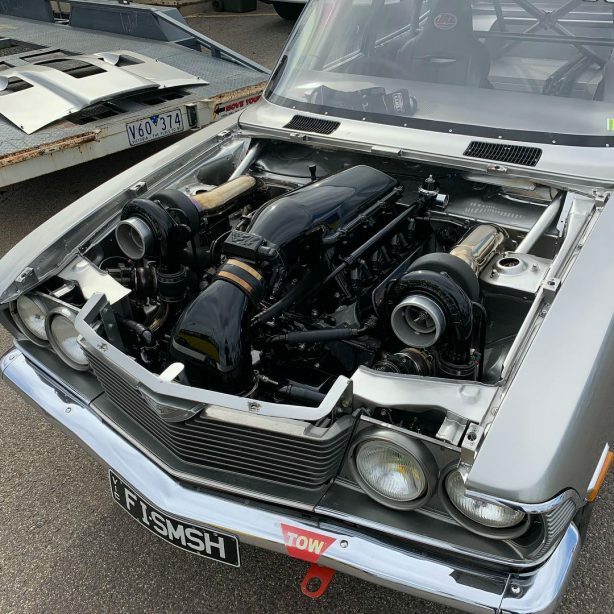 Tuned by Adam from MPW and driven by its owner, Frank, the twin turbo LS1 powered Capella runs a full Haltech set-up. Back in the USA, there was no shortage of Haltech cars competing at the Lights Out 10 held at South Georgia Motorsport Park. 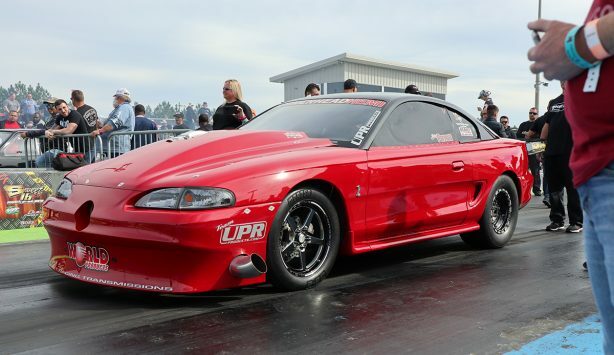 Brian Keep qualified third in Ultra Street with a 4.63@156. He got all the way to the finals where he red-lit for a Runner-Up finish against Joel Greathouse. 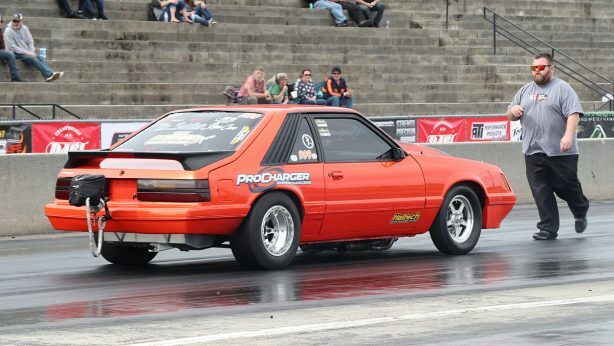 Tom Blinco qualified 11th in the Radial VS The World class with a went 3.72@200mph pass. This was Tom’s first ever outing on radial tires! 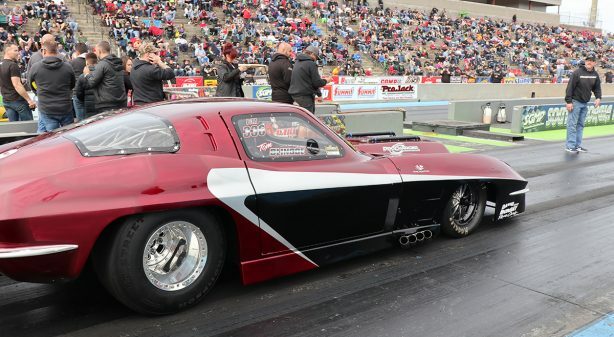 John Keesey qualified in the ninth spot in X275 with 4.42@165mph. 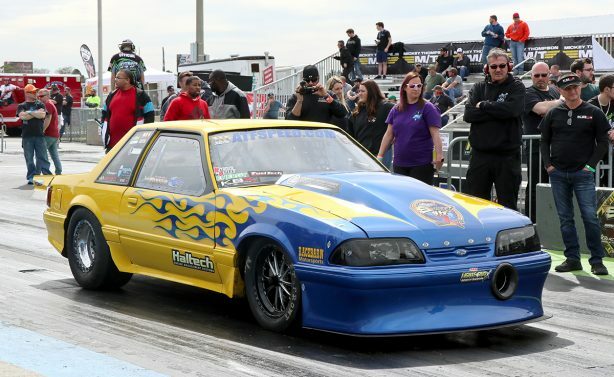 Also competing in X275 was Joe Johnson in his fox body Mustang. 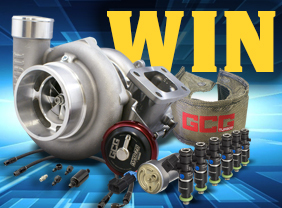 Joe posted a best ET of 4.56@156mph. Another Haltech competitor in the X275 was John Pryor. John’s best ET at the event was 4.57@158mph.